Former Cardinals Receiver Michael Floyd Gets Arrested For DUI ! 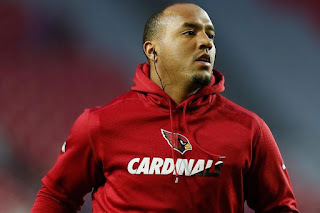 BHR Hollywood Reports...........Former Arizona Cardinals receiver Michael Floyd was extremely intoxicated when he was pulled over by Scottsdale police on Dec. 12, according to results of a blood analysis released Wednesday. Floyd had a blood-alcohol level of 0.217 percent, according to results from the Scottsdale Police Department crime laboratory. Under Arizona law, extreme DUI is defined as a blood-alcohol concentration of 0.15 percent or higher within two hours of driving or being in actual control of a vehicle. 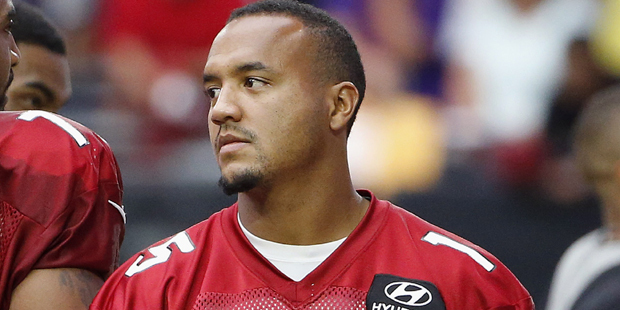 Scottsdale police on Tuesday released about a dozen clips of officers' body-cam video of Floyd's arrest on suspicion of DUI. 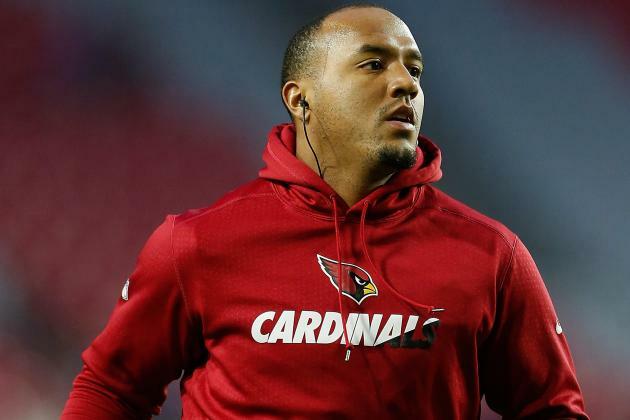 Floyd was arrested after he was found "unconscious behind the wheel of his running vehicle at the intersection of Camelback Road and Goldwater Blvd." in Scottsdale at 2:48 a.m. local time. 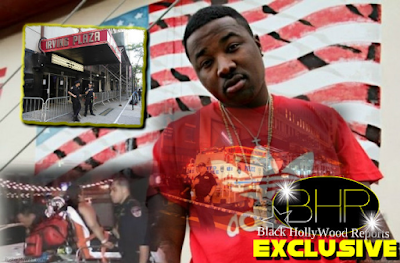 According to the police report and video obtained, police tried several times to wake up Floyd by knocking on the window of his SUV before he responded and eventually exited the vehicle. After being transported to jail, Floyd refused to give a sample for a blood test and police had to get a court order to draw a sample, the police report stated. The sample was drawn roughly an hour and a half after his arrest, according to the report. Floyd was charged with two counts of DUI and one count of obstructing a roadway and failure to obey a police officer. 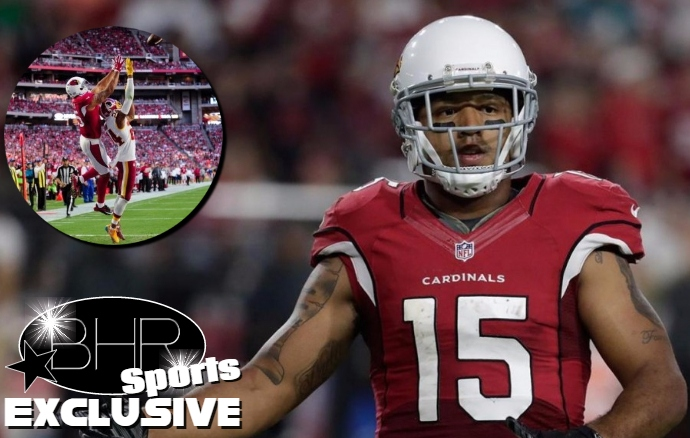 The incident occurred hours after the Cardinals returned to Arizona following their 26-23 loss in Miami. 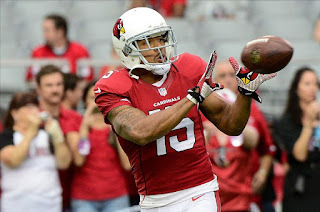 The Cardinals released Floyd two days after his arrest and he was claimed off waivers by the Patriots.